…or, at least, the “time” which comprises your life. Ever hear of the 80/20 principle? It basically states that 80% of our results (or outcomes) in life come from 20% of our actions (or causes). Considering that our most precious resource in this world is “time”, I find the 80/20 principle utterly spellbinding and vital to apply in any and all areas of my life. In a day and age where I, and you, and everyone, is so so very busy – to imagine snagging back 80% of our time for other actions excites me terribly. 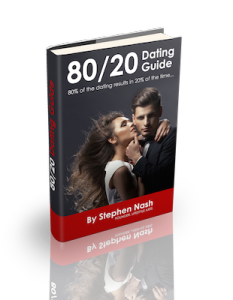 So, in this week’s podcast, I break down for you the 20% of actions that are worth your time and focus and that will drive the majority of your results with women and dating. In other words, do these 11 things and forget about everything else. This podcast could save your (dating) life. 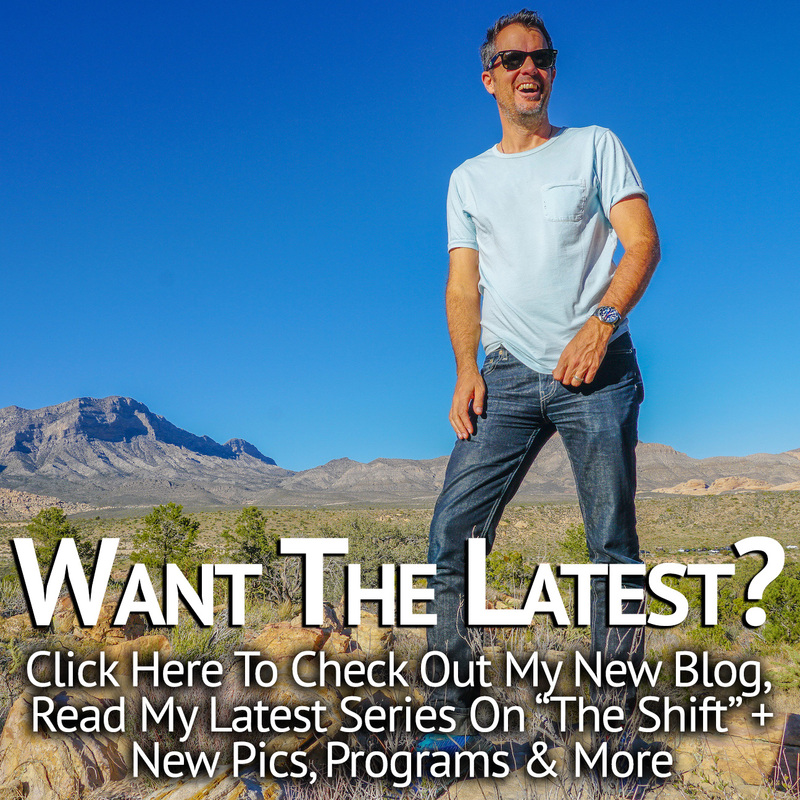 In fact, there are 11 total specific actions for you to take, and I discuss the things you’re probably doing now that you need never do again. It’s a bit of a long one – like 50 minutes – so be sure to carve out time to listen. Finally, to learn all about how to get a girlfriend, check out my 24 top tips post (linked below). I’ve listed, in order, the process of going from completely clueless & lost to wildly successful and crushing it with women…it’s a long one, but worth your careful study.